4k00:13This is a low angle wide of a turbine. Clouds whizz past due to wind.Blades are spinning very fast. 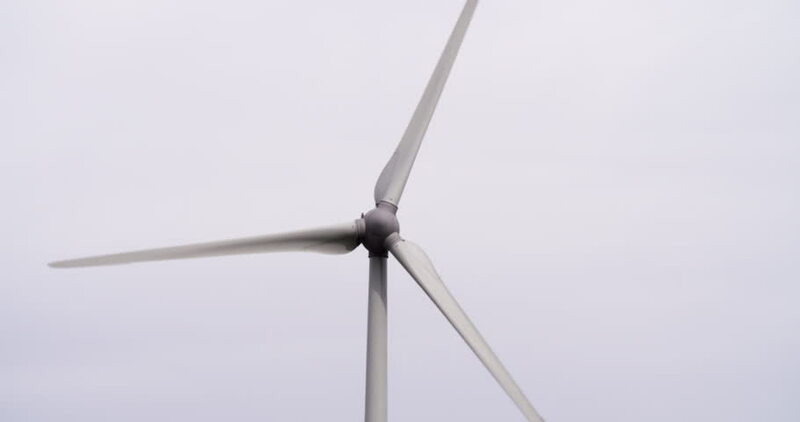 4k00:164K footage of wind turbines (aerofoil-powered generators) creating renewable energy. Arrays of large turbines, known as wind farms, are becoming an increasingly important source of renewable energy.